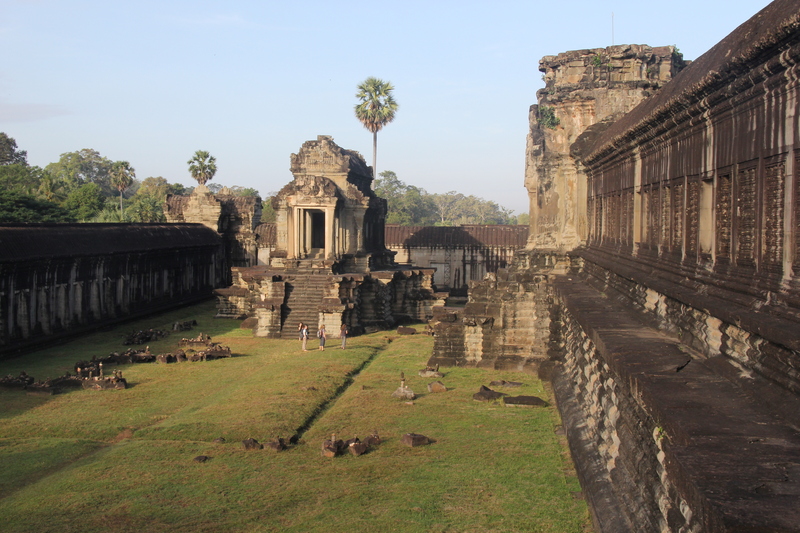 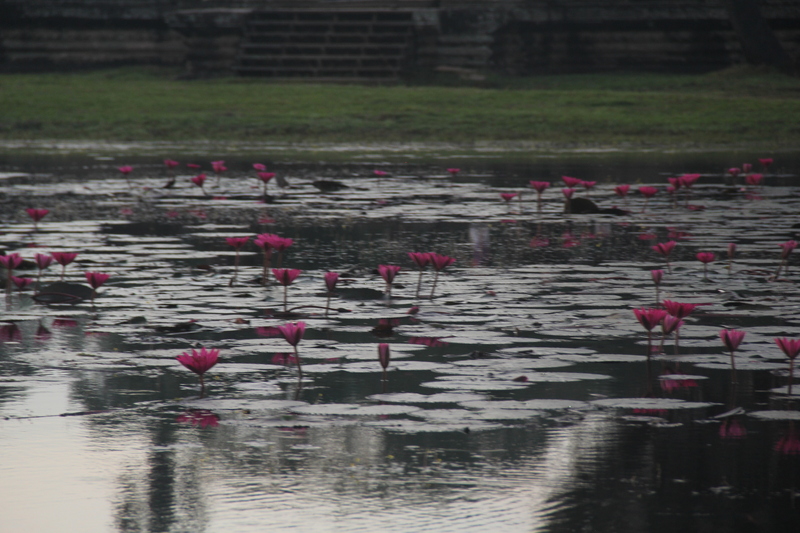 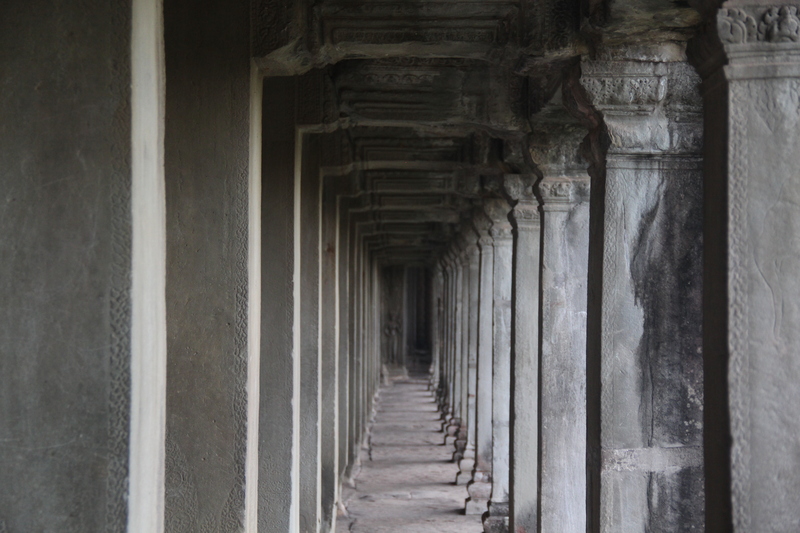 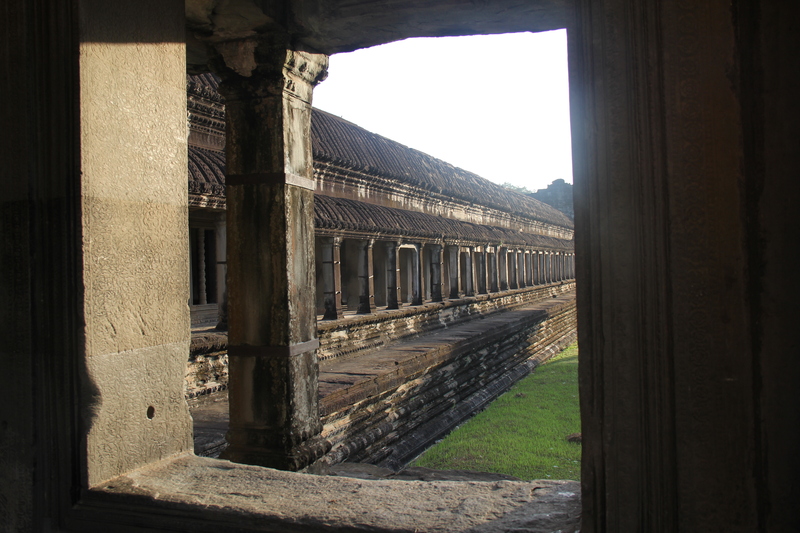 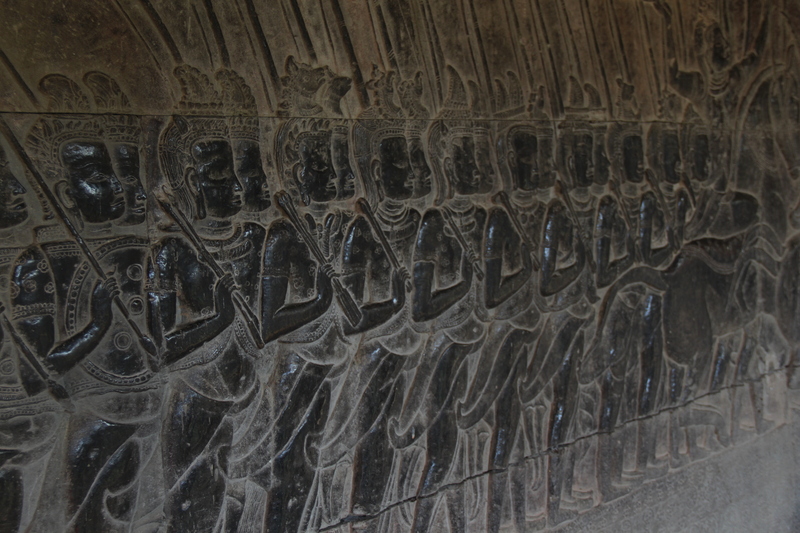 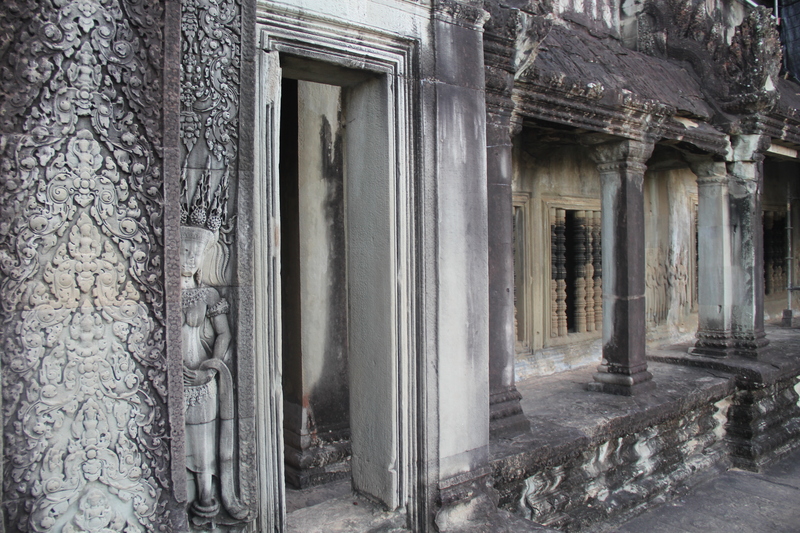 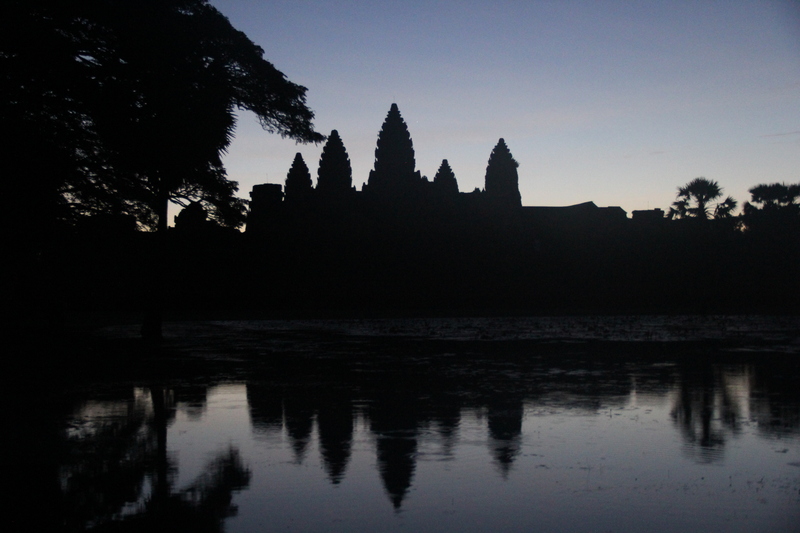 angkor wat | Nam Writes. 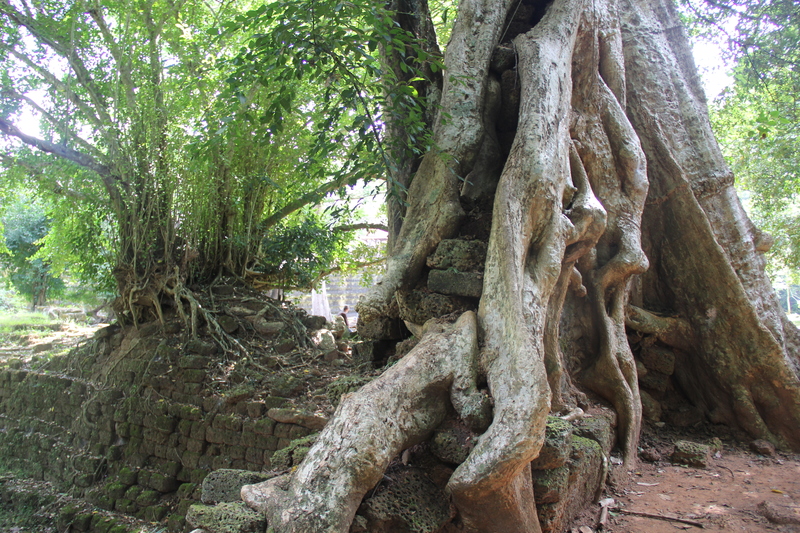 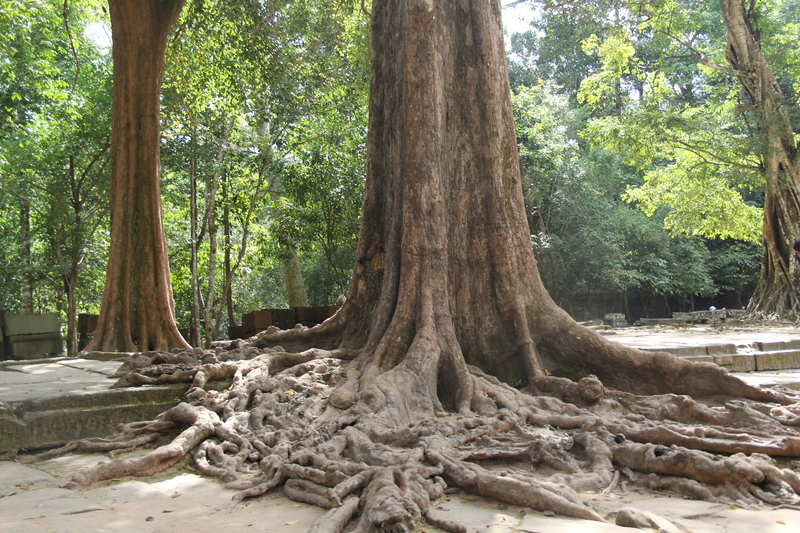 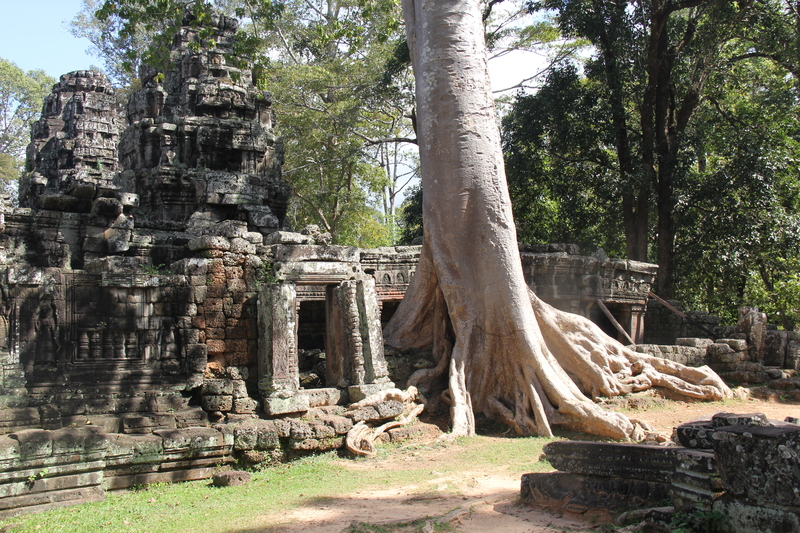 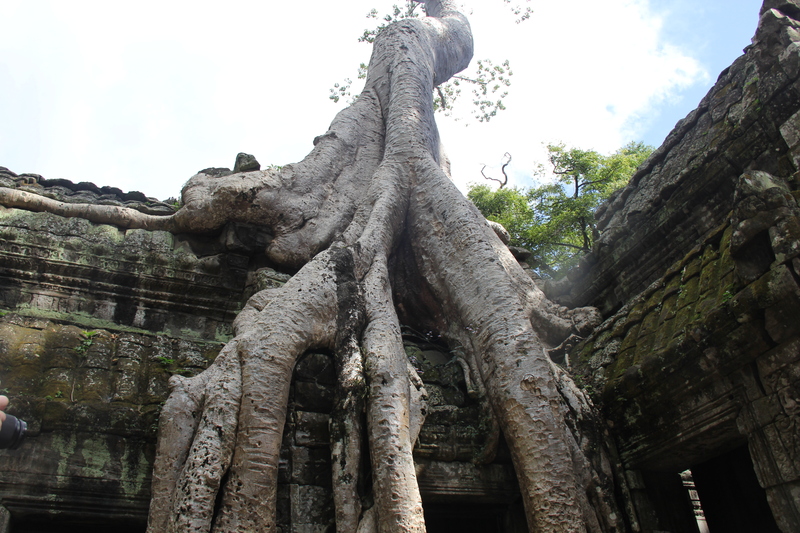 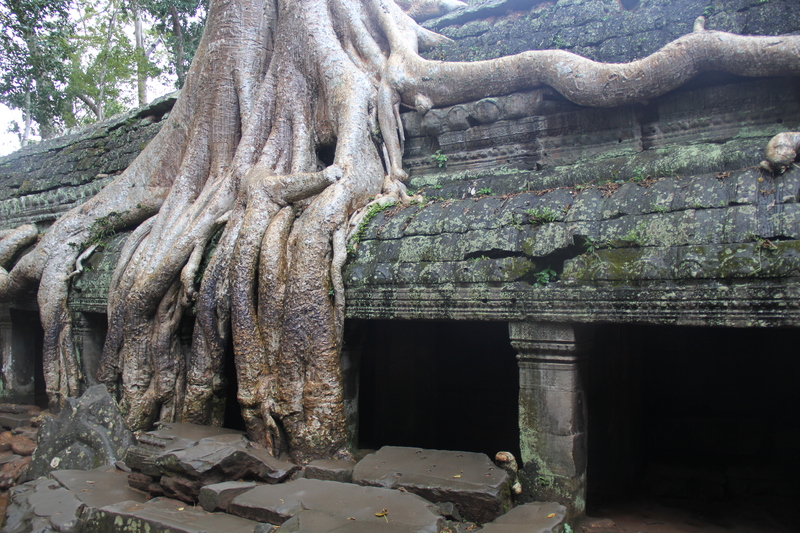 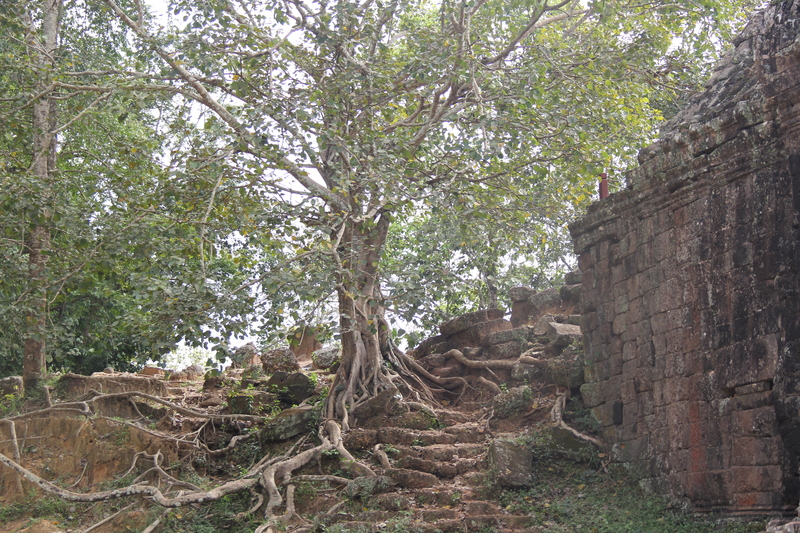 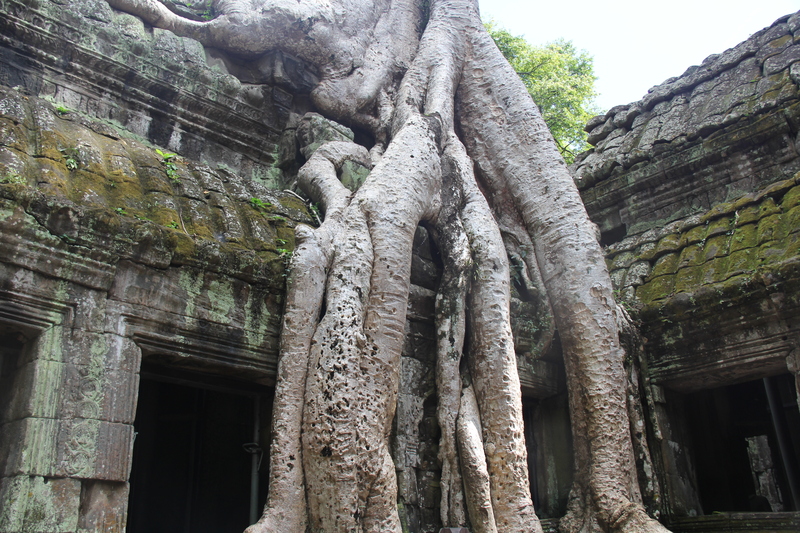 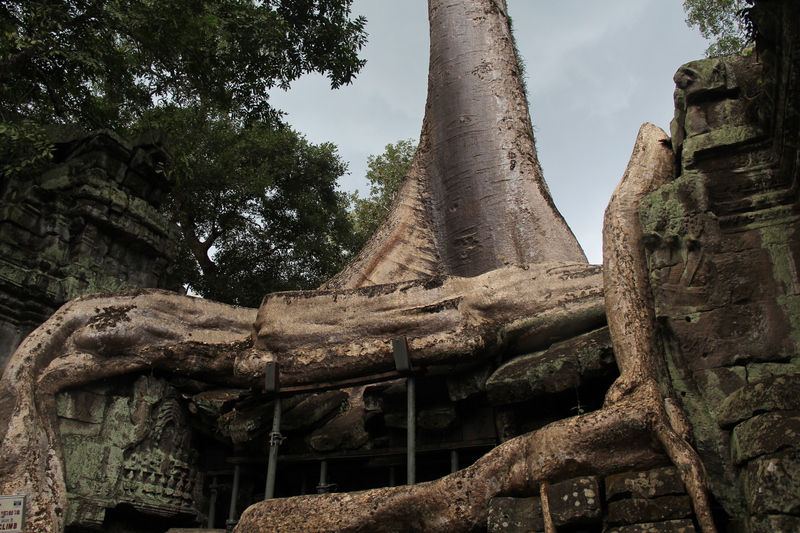 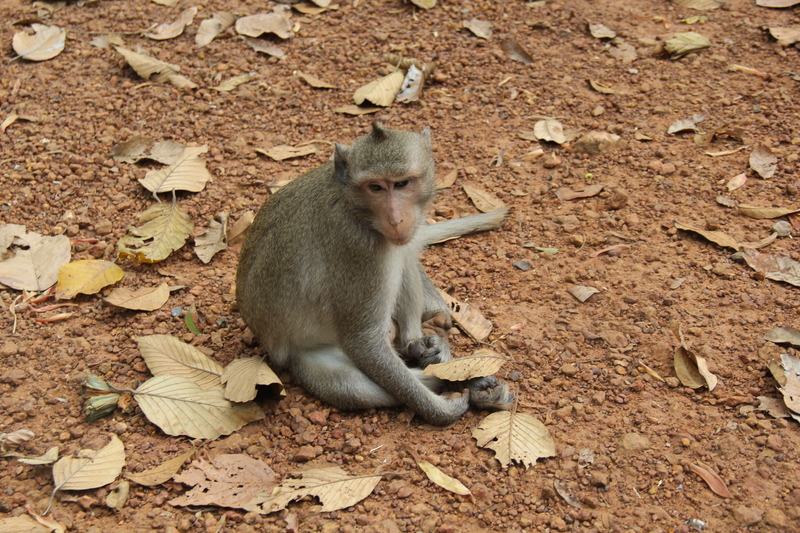 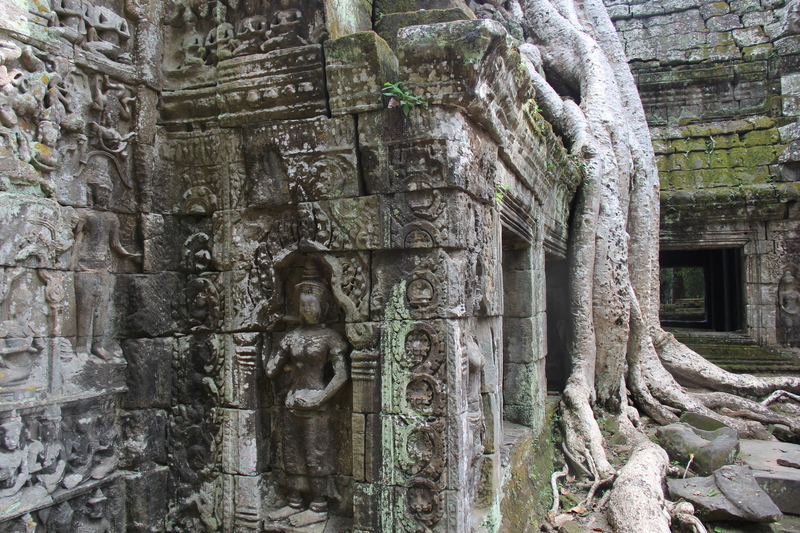 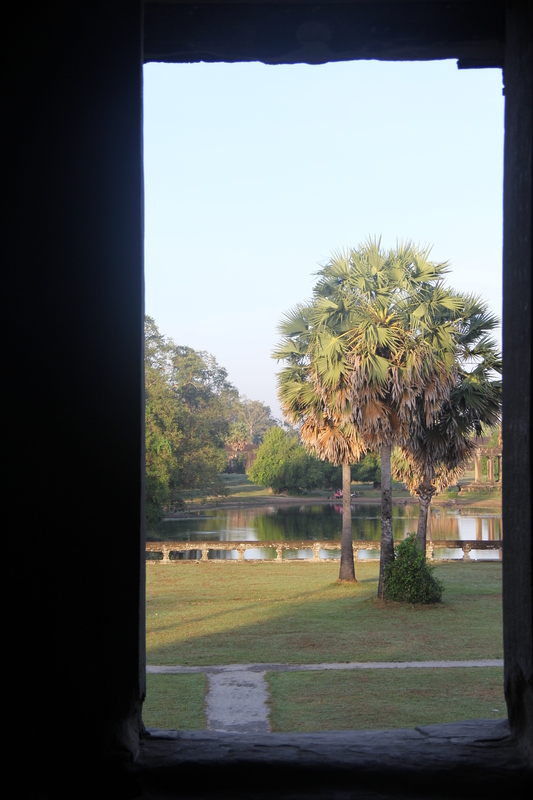 The temples at Angkor Wat are awesome, but so are the trees. 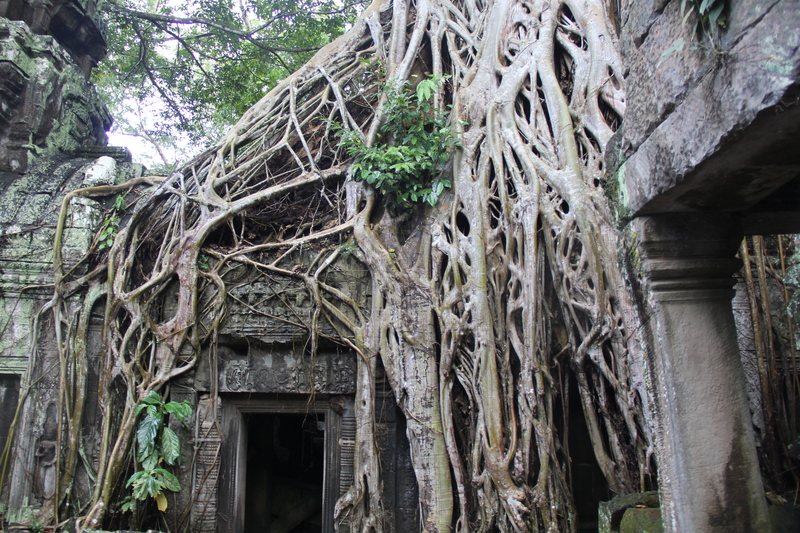 The unruly trees were one of my favorite things — overgrown roots scrambling over buildings and ruins. 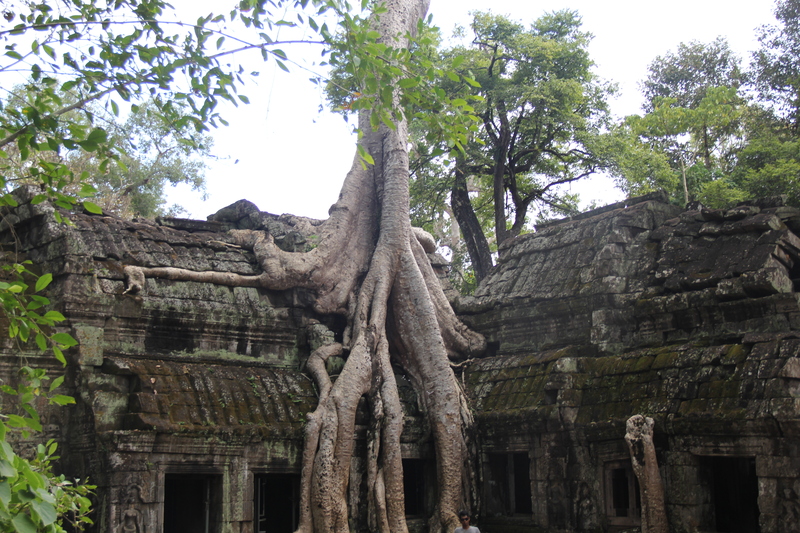 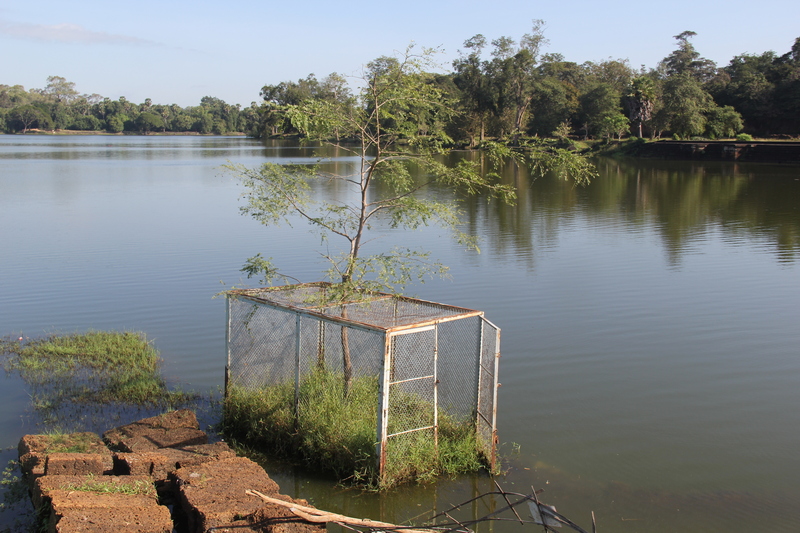 It is amazing the way nature perseveres undeterred by manmade objects. 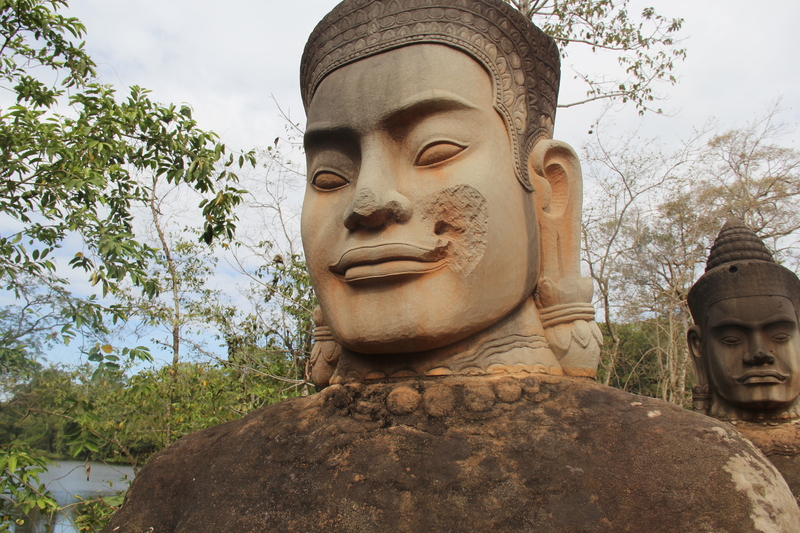 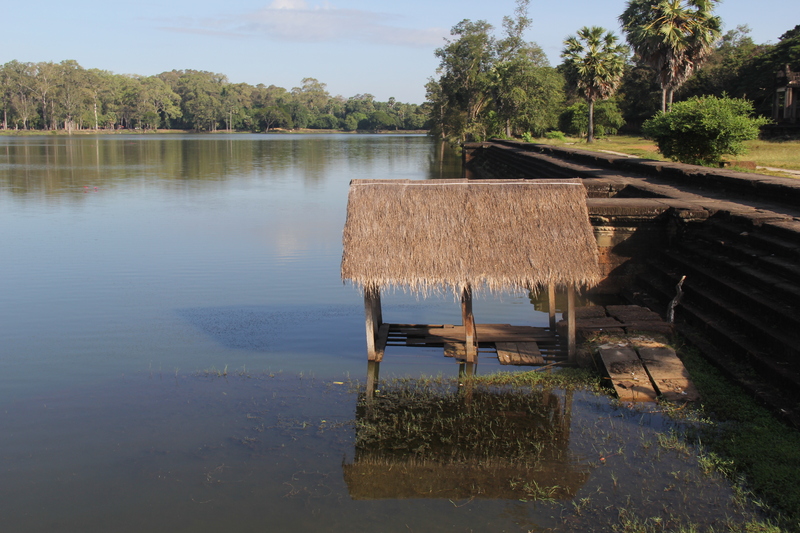 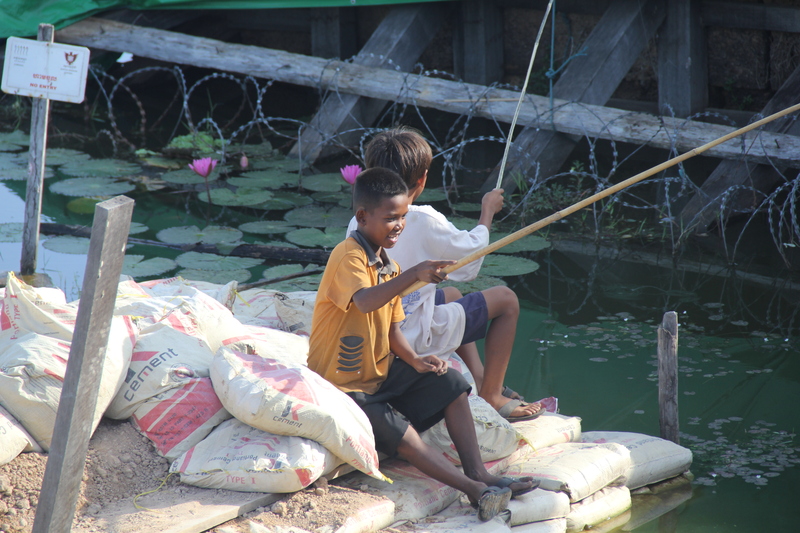 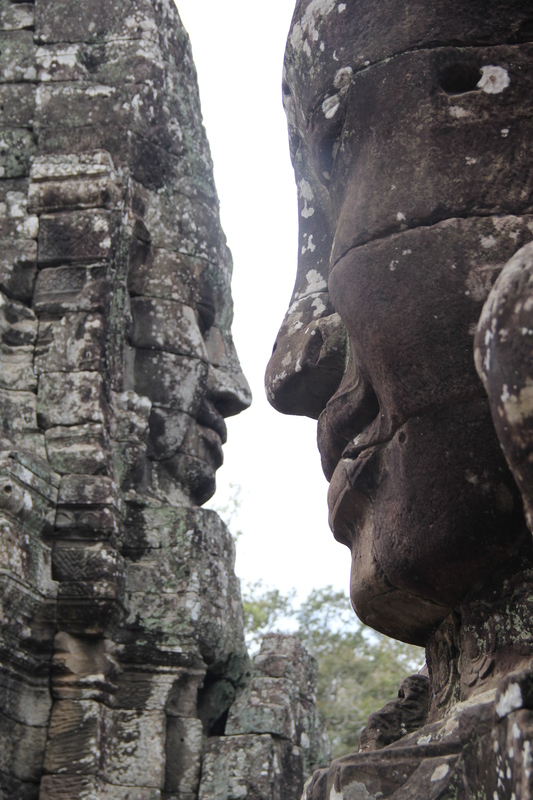 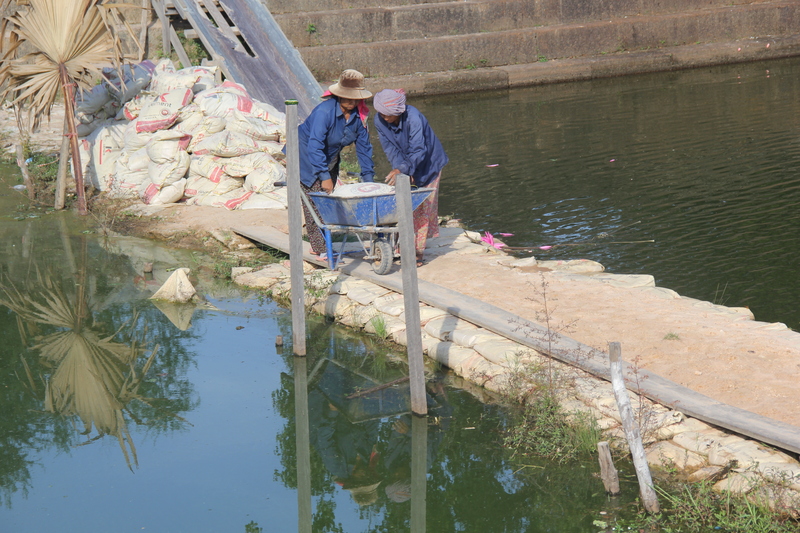 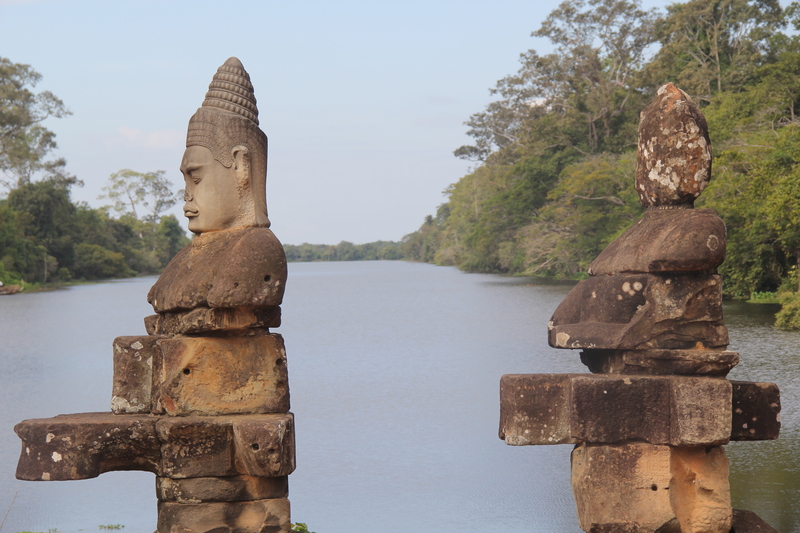 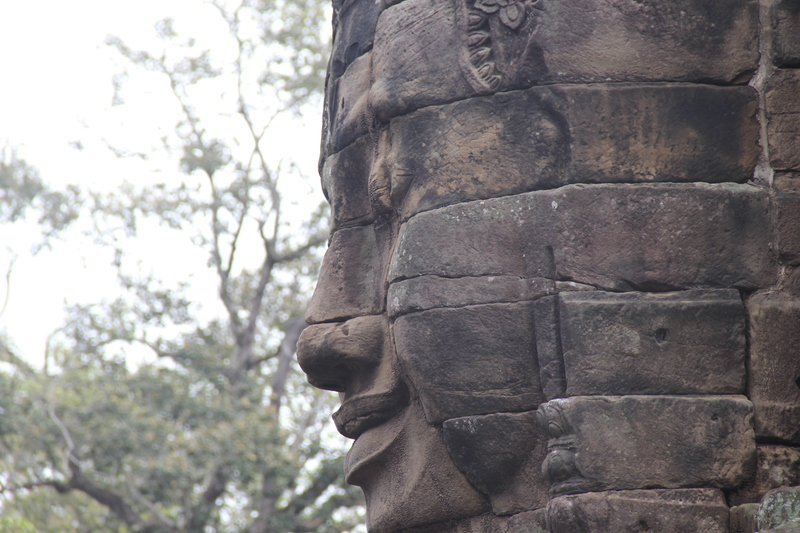 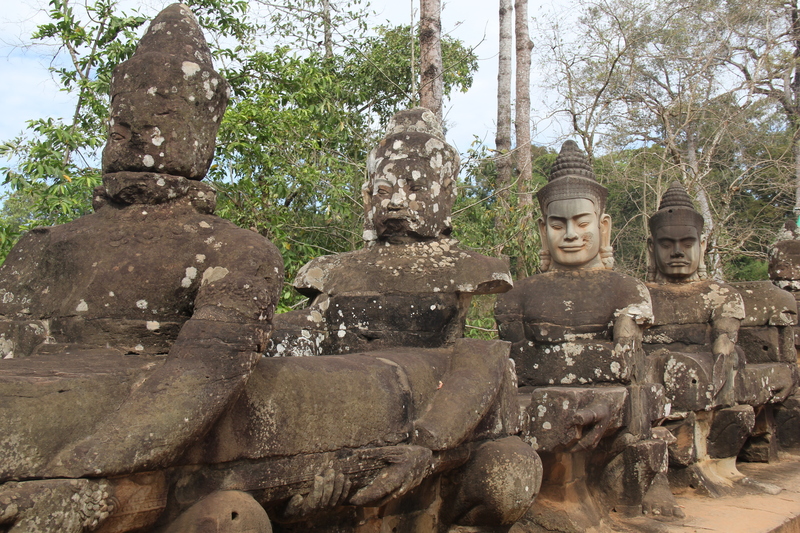 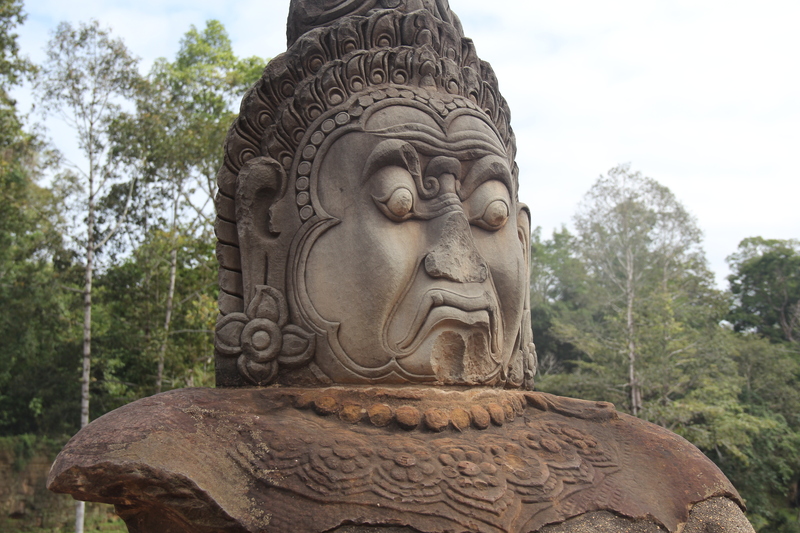 After weeks of trying to squeeze in a side trip to Angkor Wat from Bangkok, we reached a decision point. 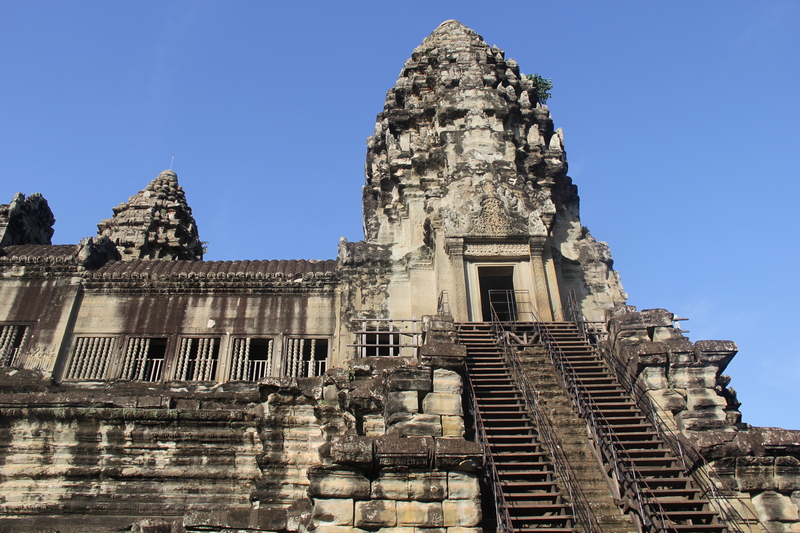 Either give up on visiting one of the most impressive religious sites in the world or bite the bullet and change the trip. 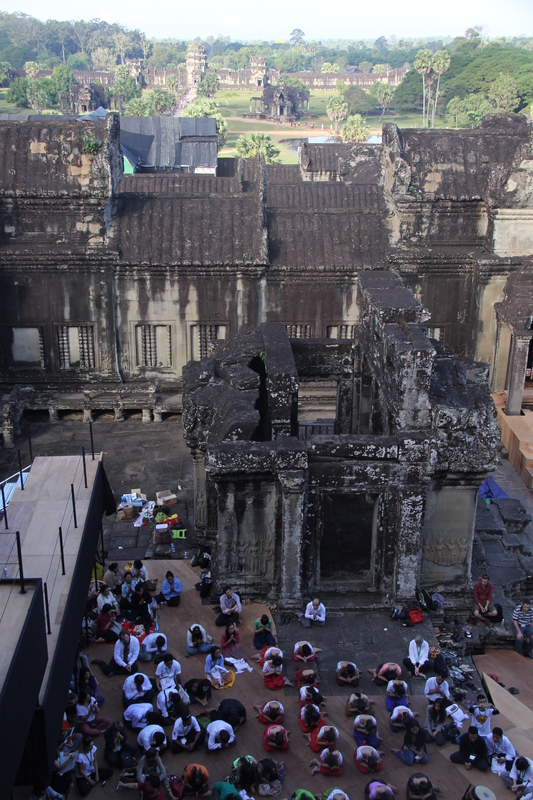 It simply didn’t make sense to go from Bangkok to Siem Reap to Hong Kong because of the limited number of flights out of Siem Reap. 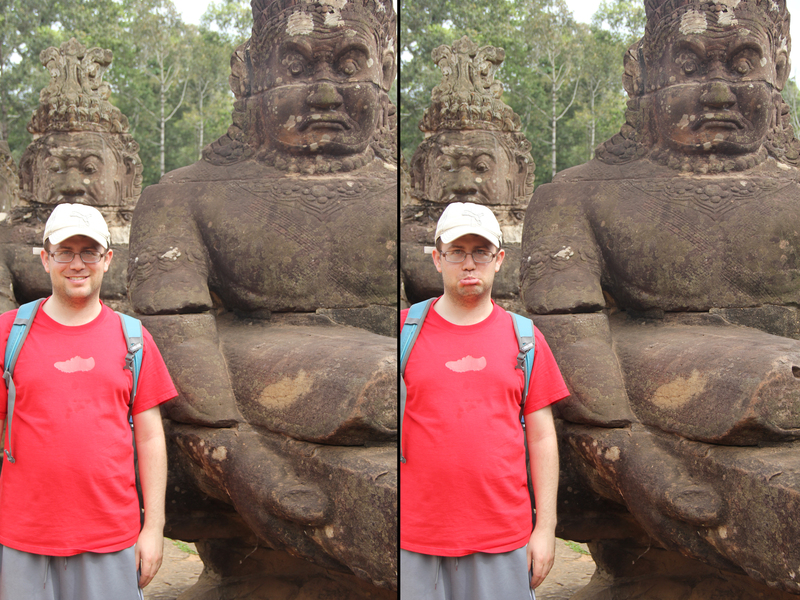 So we bit the bullet. 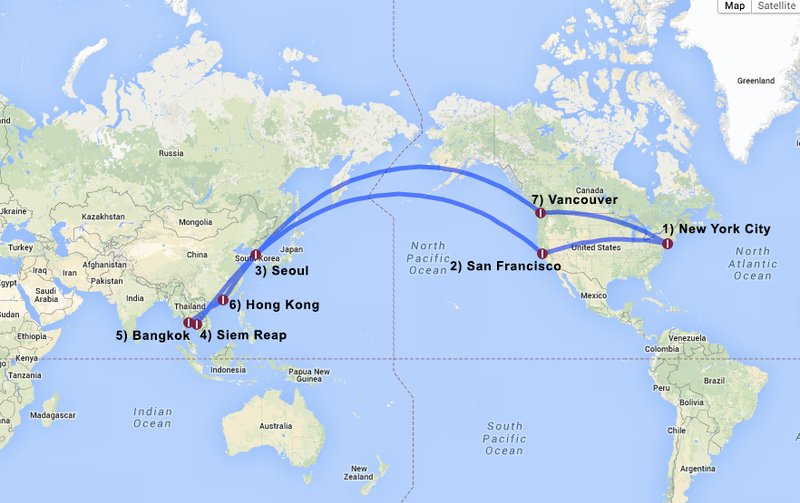 We added two days to our trip and will now be flying from New York City to San Francisco (United), to Seoul (Asiana) to Siem Reap (Asiana). 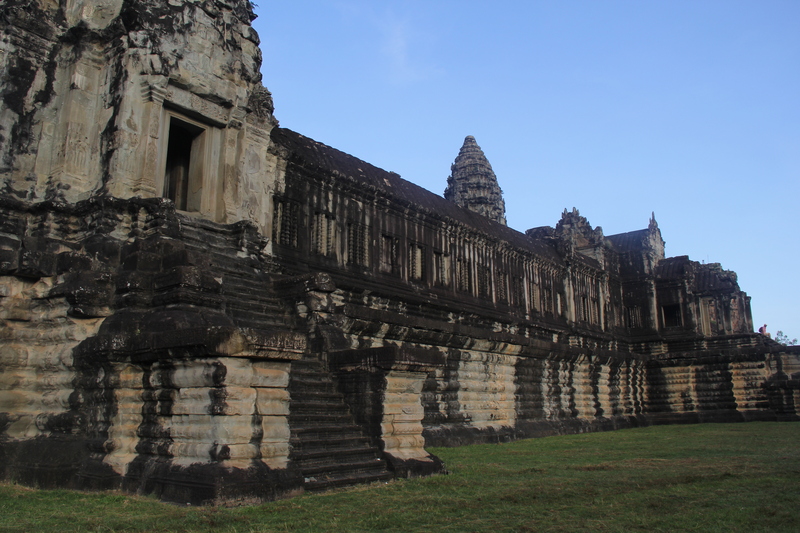 It is a long trip but it will all be in business class and we were able to squeeze the entire trip to Cambodia into a single award for a mere 60,000 United miles per person and a total of $57.60 in fees. 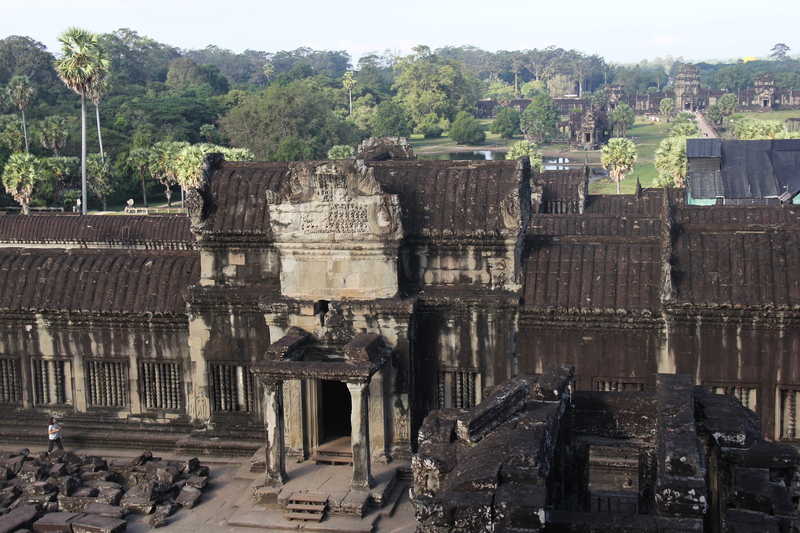 Since I do not have status with United we had to pay a $200 change fee ($100 per person) but I put the charge on The Boyfriend’s Platinum Amex (after designating United as his airline of choice) and am hoping Amex will pick up the tab. 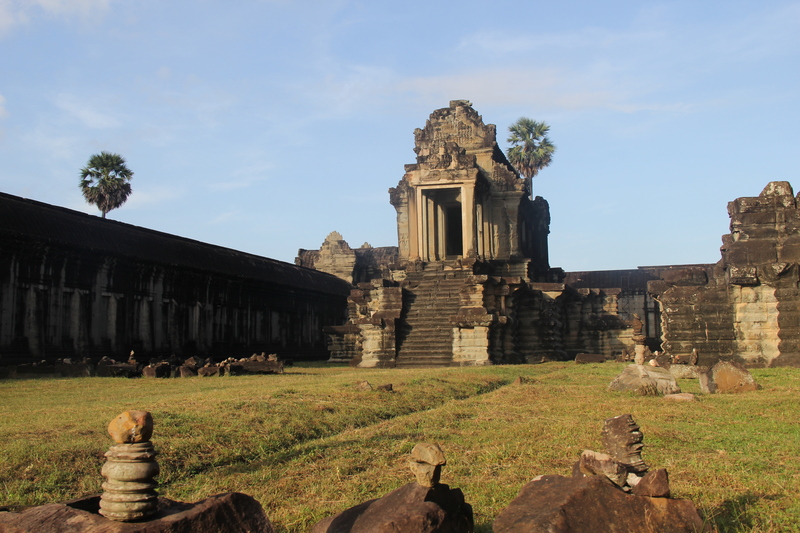 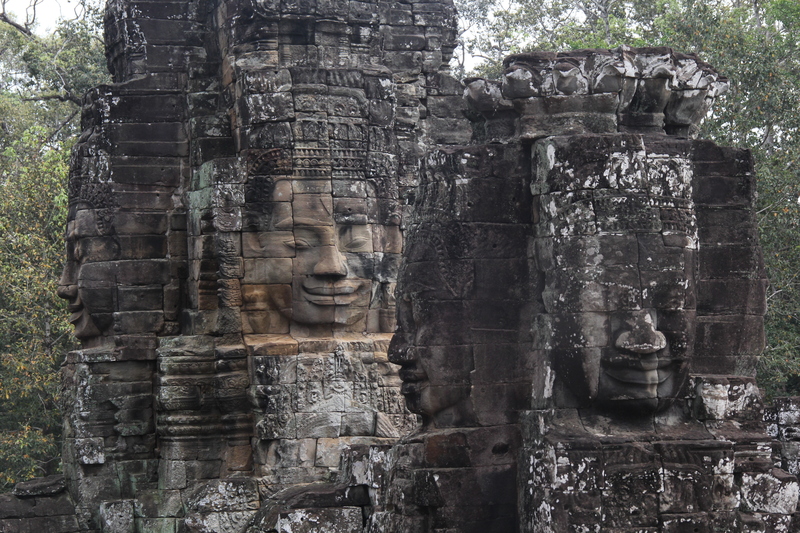 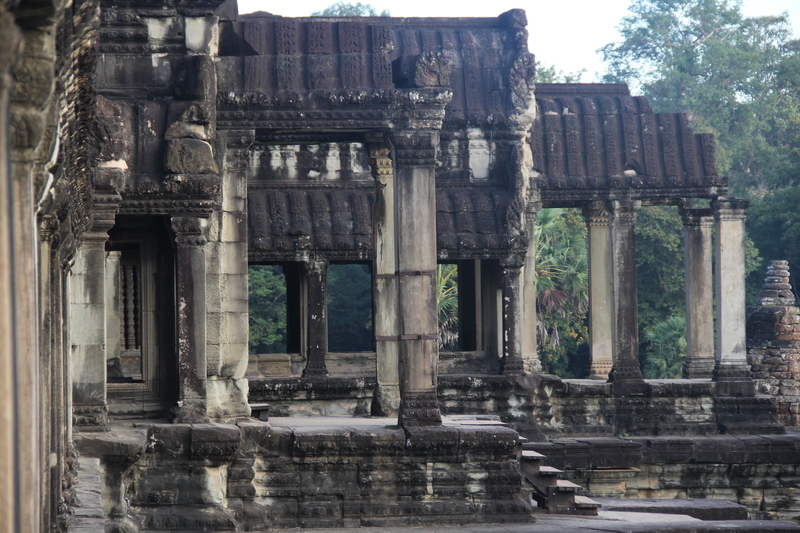 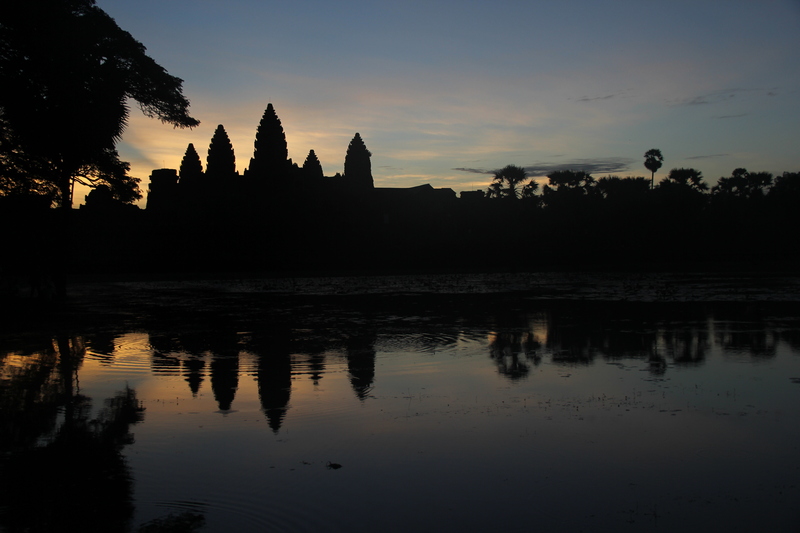 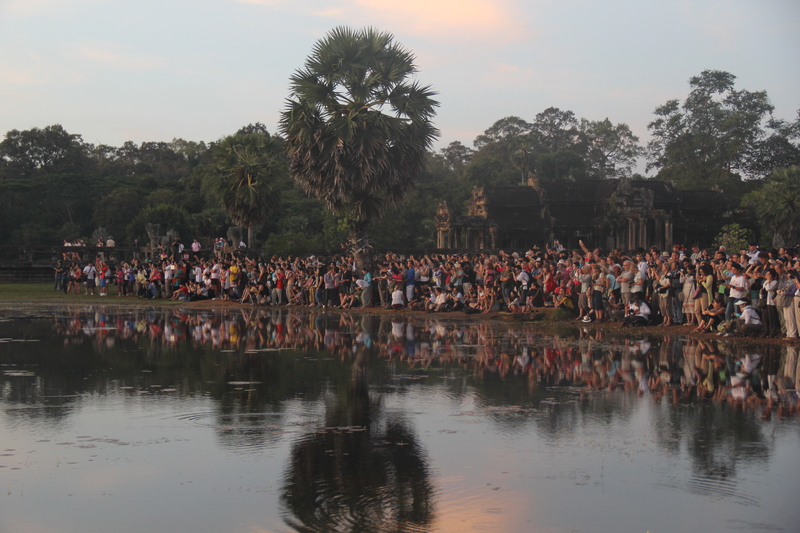 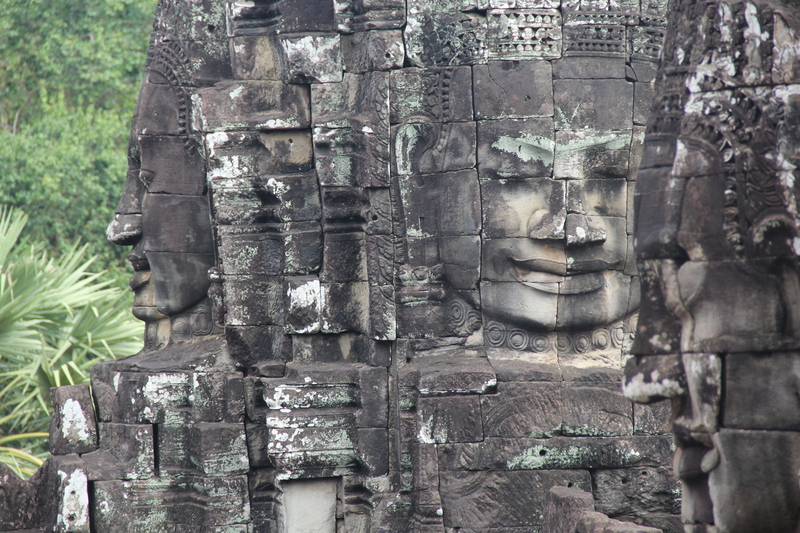 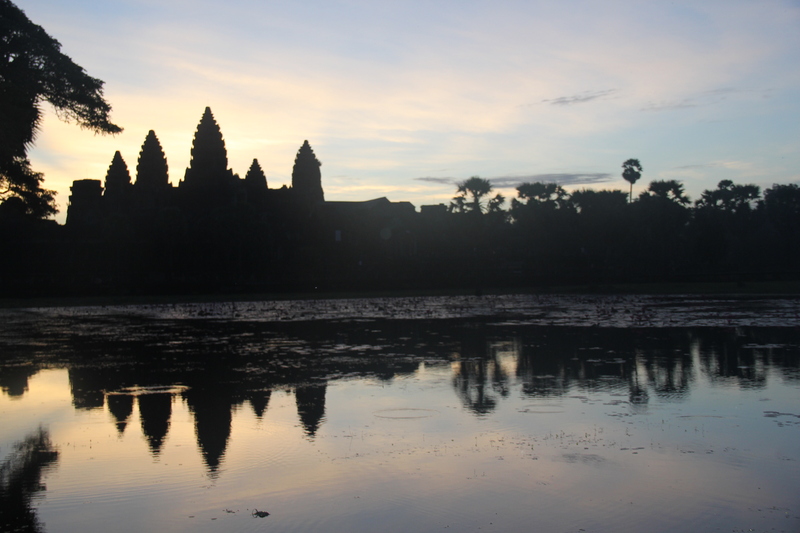 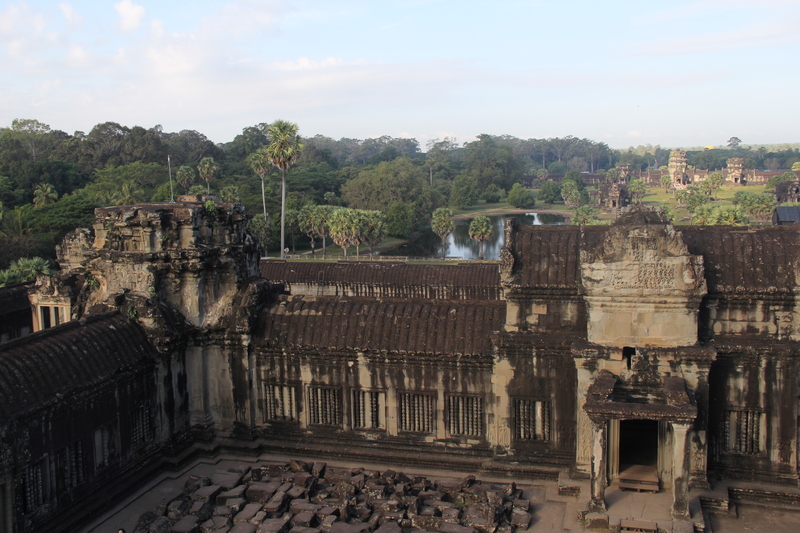 We plan to spend two days in Angkor Wat, which people say is not enough but it will have to do. 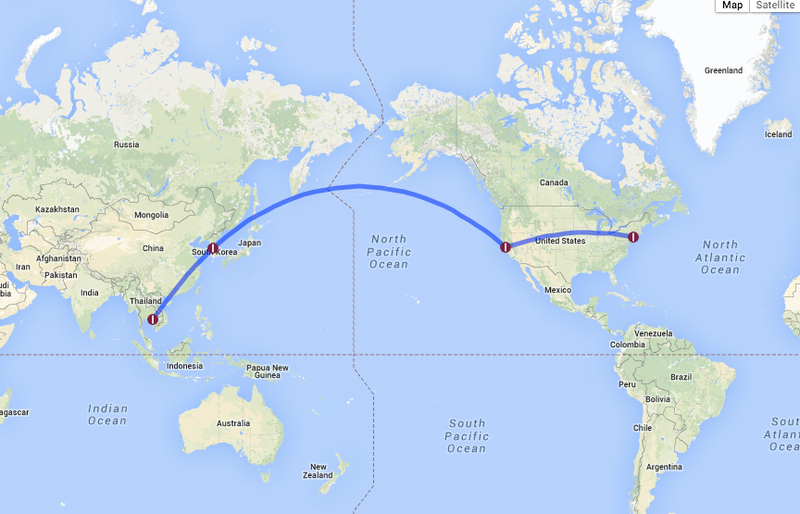 We will hop a short hour-long flight to Bangkok, spend four days in Thailand and then off to Hong Kong. 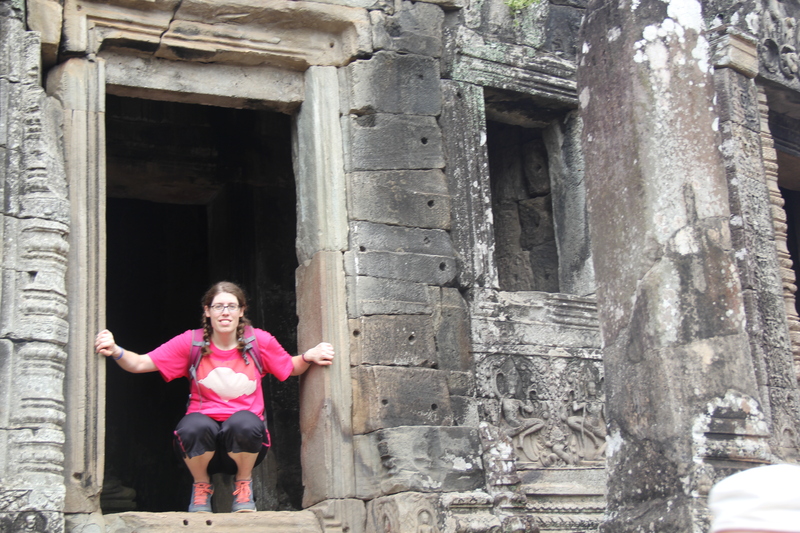 We are two weeks away and I am psyched!